Looking for a dog trainer with a dog-friendly, positive approach? To provide exceptional in-home puppy training, obedience, and behavior training in Denver. 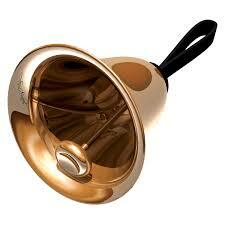 Pavlov trainers are fluent in positive and traditional training methods. 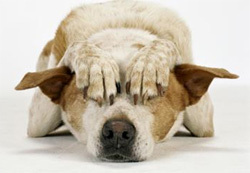 When you are researching dog trainers you will quickly notice a recurring pattern. The majority of dog trainers fall on one of two sides of the training spectrum. On one side of the spectrum, you have the positive ONLY trainers – treats, praise, hugs. Do not tell your dog ‘no’ and ignore impolite behavior. On the other far end of the spectrum, you have traditional ONLY dog trainers, who will correct your dog for making unwise choices. Pavlov is unique in that we are fluent in both traditional and positive methods. Entry level obedience involves a generous helping of treats and praise. Advanced obedience may incorporate many tools including – but not limited to – toys, prong collars, electronic collars, and a hardy snuggle session. 1. 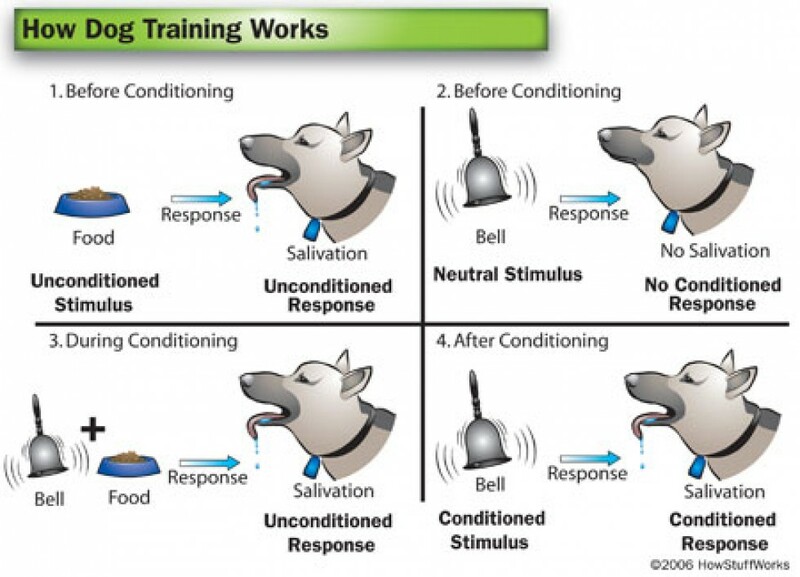 Classical Conditioning (Pavlovian Conditioning). Teach your dog a new emotional response to a specific trigger (dogs on leash, men with beards, people with ball caps), by following the trigger with a feel good, warm-and-fuzzy, consequence. 2. Counter Conditioning. Replace an unacceptable behavior, with a new polite behavior, in response to a trigger. For example, say your dog rudely jumps on guests. Teach your dog to walk away from the front door, as your guests step inside. Your dog cannot walk away from the front door, and jump on guests simultaneously. 3. Punishment. Decrease the frequency of a behavior by following the behavior with an undesirable consequence. Obedience involves a combination of luring, shaping, and operant conditioning. 5. Luring. Physically lure the dog into the desired position with a toy / food item. Once your dog assumes the position, reward with said toy / food item. 6. Shaping. Reward incremental baby-steps towards your goal behavior. Say you want your dog to fetch a cold beverage from the fridge. First teach him how to open the refrigerator door, then teach him how to carefully pick out a beverage, then teach your dog to bring the beverage to your waiting hands. 7. Operant Conditioning. Operant conditioning happens when your dog offers a behavior (sit), followed by a valuable consequence (praise). Your dog EARNS the reward. Recognize your dog as a true capitalist. Never will you be chastised, nor made to feel bad for previous attempts to train your dog. If you previously worked with a trainer and progress was sluggish, your dog may thrive with a different strategy!